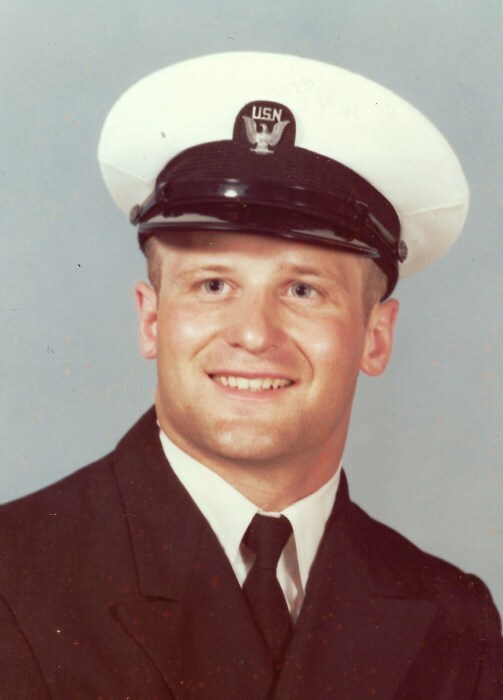 William F. Rhoads, age 63 years of Natural Bridge Station, Virginia and formerly of Niles, Michigan died unexpectedly at his home on Sunday, December 2, 2018. 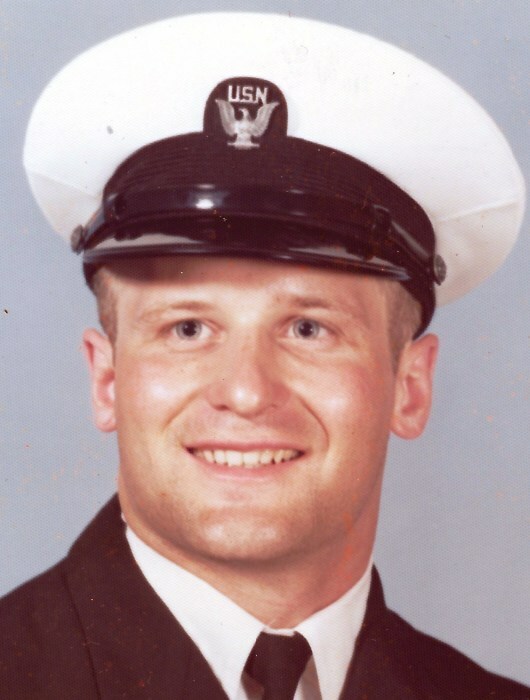 He was born on June 19, 1955 in Niles to William W. and Donna (Kocher) Rhoads, and was a 1973 graduate of Brandywine High School. 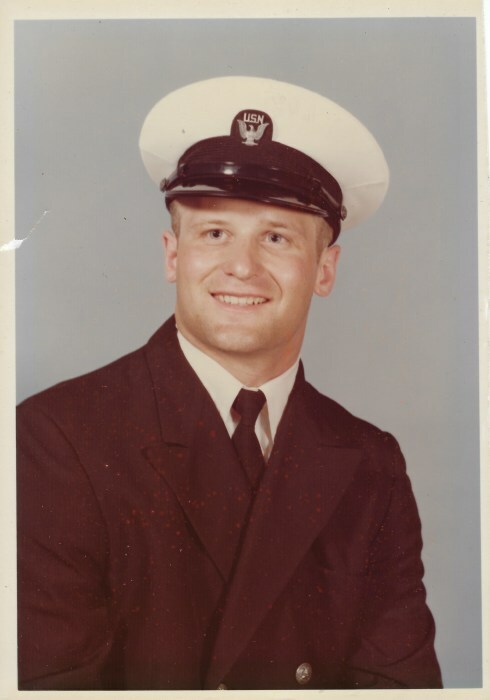 He enlisted in the United States Navy in 1977, serving in O’ahu, Hawaii and Groton, Connecticut; and in submarine service on-board the USS Tunny and the USS Georgia. 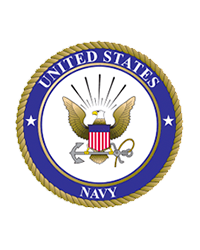 He served for twelve years, and was honorably discharged as a Machinist’s Mate First Class. He was then employed as a nuclear engineer and safety procedure writer at the Salem Nuclear Power Plant in Lower Alloways Creek, New Jersey. In retirement, Bill and his wife became worker-campers, helping maintain each campground in which they parked their travel trailer. Eventually they settled into permanent housing amongst the beautiful mountain scenery of Natural Bridge Station. He enjoyed working as a direct support professional, serving as a mentor for developmentally disabled adults; and was a talented poet and avid antiquarian. He also enjoyed his Jack Russell Terriers, Petey and Lilly, but his greatest joy was his family. On April 18, 1980, while stationed in O’ahu he married the former Dodie Myers with whom he celebrated last April the thirty-eighth anniversary of their wedding. Surviving family includes his wife, Dodie Rhoads and their daughters, twins Erika (& Ellwood) Cline of Ballston Spa, New York and Erin (& Jesse) Beal of Woodstown, New Jersey, and Eileen (& Jesse) Wolfe of Cantonment, Florida; grandchildren Adam Beal, Fred and Wyatt Wolfe, and Rachel, Holly, and Hannah Cline; Bill’s parents, William and Donna Rhoads of Niles; and Bill’s sisters Diane (& Sam) Dyer and Patricia Searles, both of Niles; and several nieces and nephews. Services for Bill Rhoads will be held on Friday at the Harrison Funeral Home & Crematory in Lexington, Virginia. Contributions in memory of Bill may be made to the Saint Joseph’s Indian School, P.O.Box 326, Chamberlain, South Dakota 57326; https://www.stjo.org. Local obituary information is being provided courtesy of the Halbritter-Wickens Funeral Home in Niles.